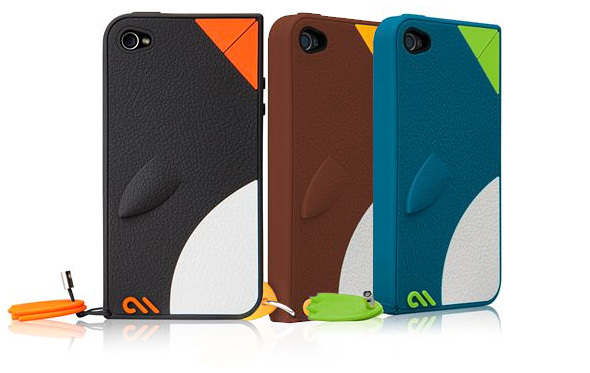 Tired of that boring iPhone 4/4S case? Yearn for something more interesting; something unique? Want to proclaim your love for penguins to all who see you chatting or texting? I am giving Waddler Cases to donors. The wonderful people at Case-Mate have seen fit to give me a bunch of their iPhone 4/4S Waddler cases. I am giving them away (while supplies last) to folks who donate $100 or more to penguin conservation. Waddle on over to my FirstGiving site to make your donation to this fine cause. Then drop me a line about which color Waddler you’d like!